Whenever we Install Windows or Buy a PC/Desktop, First thing we all do is Install New Software that we use Mostly & Uninstall that Software that we use Rarely. 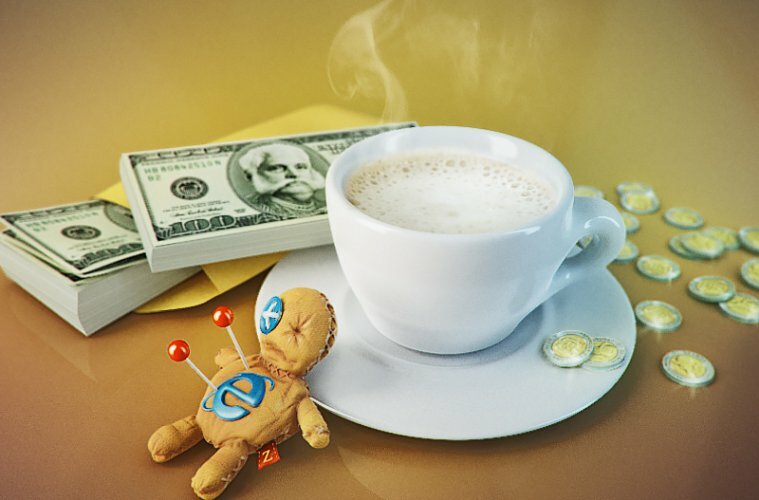 Today am Talking About “Uninstall Internet Explorer”. If you know when Internet Explorer 9 was launched then it came in form of Update & By using Installed Updates Section we can Easily Uninstall Internet Explorer. 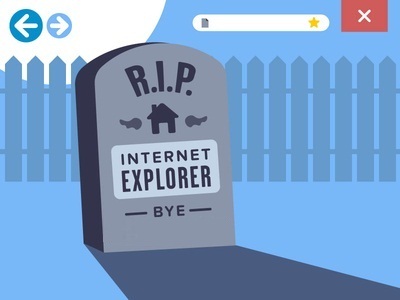 But Now we can’t do the same thing to Uninstall Newer Version of Internet Explorer 11. 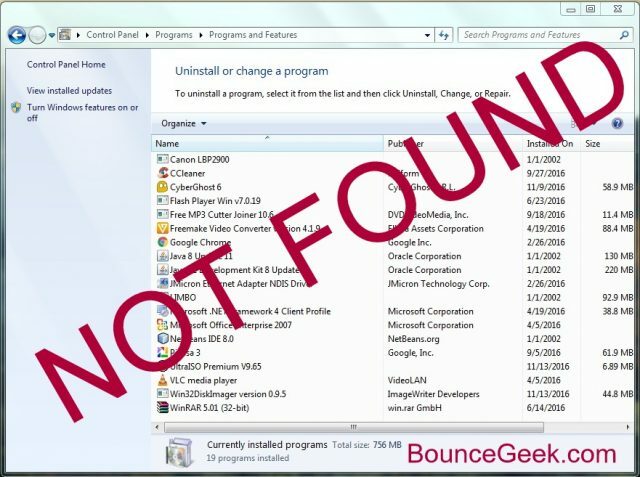 As you Know Internet Explorer cannot be found in Uninstall or change a Program Section in Control Panel. That’s why it’s not that simple like Uninstalling Third Party Software. 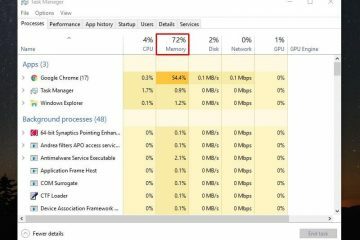 Removing or Uninstalling Process of Internet Explorer 11 is Completly Different. 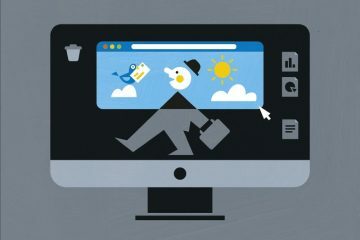 Note – Before Start Following All Steps make sure you have New Browser setup (Chrome, Mozilla, firefox, opera) is available on your computer. But If you are using Windows 10 then Edge Browser is enough for Basic Search & it will help you in Downloading things. First Go To Control Panel By Using Start Menu or If you are Using Windows 10 you can Open “Control Panel” By Using Cortana. 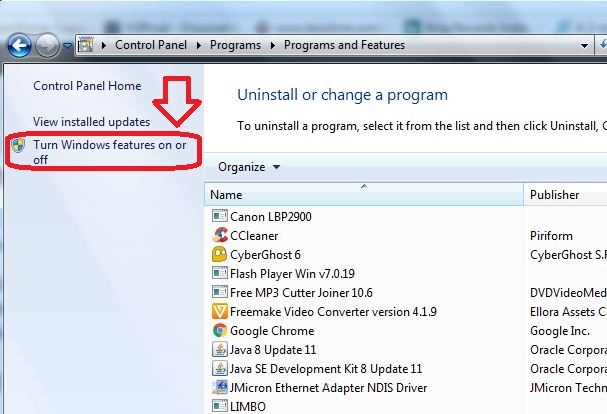 Now Go to Uninstall a Program > on Left Sidebar Click on Turn Windows features on or Off. In the Windows Features window, scroll down until you find Internet Explorer. Now Uncheck/Unmark it and press OK. 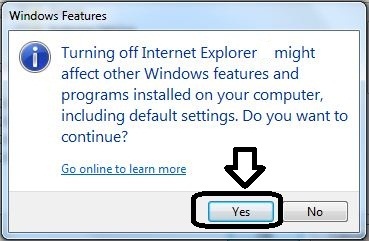 It will ask you “Turning off Internet Explorer might affect other Windows features and programs installed on your computer, including default settings” Simply click on OK.
Click ok on Windows Features Window. 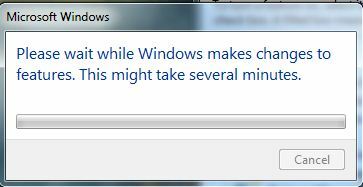 Now Uninstallation Process of Internet Explorer Will Start & It Takes 1-2 minutes. After Completion of process Now Internet Explorer is Successfully Uninstalled, Now It will Ask you to Restart Computer. Click on Restart Now. Finally, we Successfully Uninstalled Internet Explorer. So, This is the Process to uninstall Internet Explorer latest Version from Any Windows. There is an Official way Also Available to Uninstall Internet Explorer By Using this way You can Uninstall Any Version of Internet Explorer By Using a Single Command Line. First Close All Running Internet Explorer tabs. Now Click on Start, type cmd in the Search box, And then click cmd under Programs. Now Copy the following command. Simply Paste the command into the Command Prompt window, and then hit Enter. 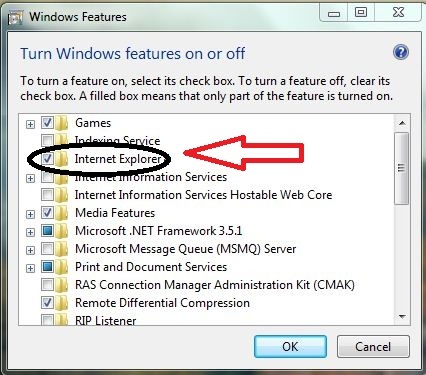 This is the Second & we can say easiest way to Uninstall Internet Explorer By Using command. If you still facing any issue in uninstalling Internet Explorer Feel Free to Comment. 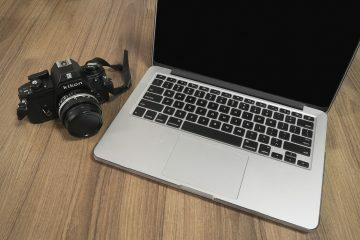 Next ArticleHow to Burn ISO to USB Drive – Complete Guide.